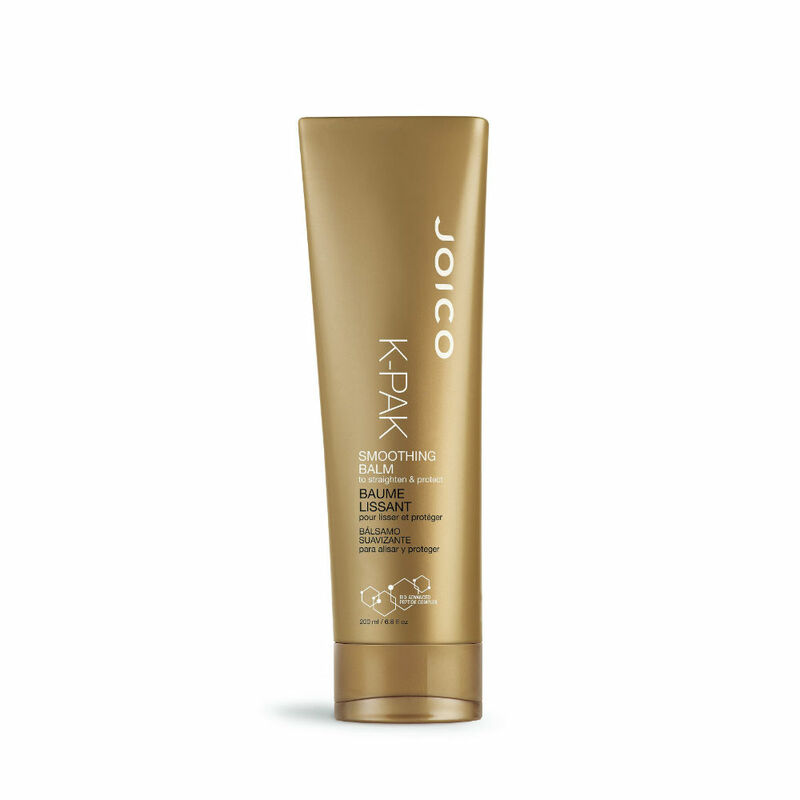 Joico K-Pak Smoothing Balm is a heat-activated straightening balm. 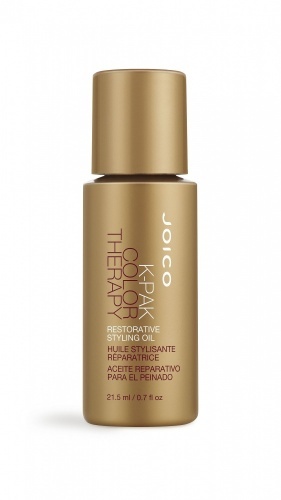 It's Keratin Silicone Complex, straightens, conditions and eliminates frizz while protecting against thermal and environmental damage. Hair is left silky smooth and humidity proof.